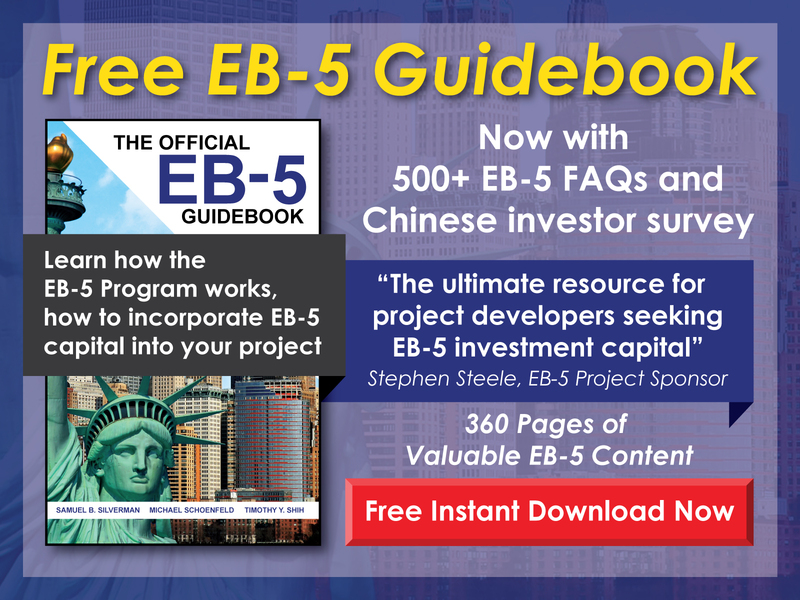 For married couples, which spouse should be the principal EB-5 applicant? 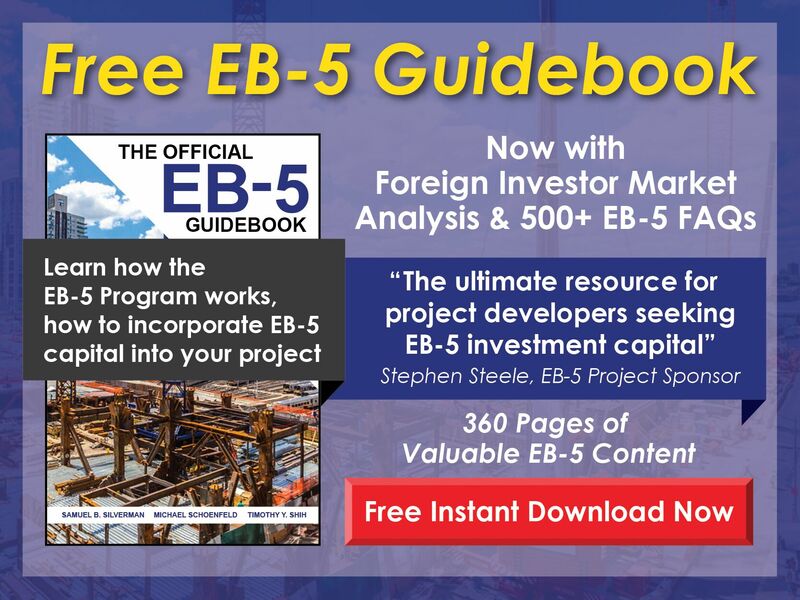 Free EB-5 Evaluation For married couples, which spouse should be the principal EB-5 applicant? Either spouse may file as the principal applicant—this choice is up to the couple and in most cases has no bearing on the immigration process. Typically, if one spouse generates the funds used in the investments, he/she is the principal applicant, but this is not necessary.